The majority of taxpayers know that they can settle their tax debts with the IRS through an offer in compromise. However, many taxpayers ask a Denver tax lawyer if Colorado or other states have a similar program whereby they can settle their debts. Although, each state has different programs to resolve tax liabilities, the state of Colorado Department of Revenue does have an offer in compromise program to settle taxpayer’s debts. The article below was written by a Denver tax lawyer regarding settling a tax debt with the Colorado Department of Revenue. Although, the Colorado Department of Revenue will settle a tax debt with an offer in compromise, the taxpayer must firm have settled their tax debt with the IRS through a federal offer in compromise. This can create a situation whereby the taxpayer has submitted an offer to the IRS, but has yet to receive a response, but also must take action with their Colorado state debt to prevent enforcement. Generally, a tax lawyer will work with the CO Department of Revenue to establish a minimal installment agreement until a determination is received on the federal offer in compromise. After all of your documents have been compiled, submit the documents to the Colorado Department of Revenue. The address for the Department of Revenue should be 1375 Sherman Street, Denver, Colorado. Typically, the Department of Revenue will respond within 30-60 days after you have submitted your offer in compromise. If your offer is accepted by the Department of Revenue, and you made payment when submitting the offer, you may be all done. A Denver tax lawyer at The McGuire Law Firm can help you settle your tax debts with the Colorado Department of Revenue. If you owe taxes to the Colorado Department of Revenue we would welcome the opportunity to discuss your options to resolve your tax debt. 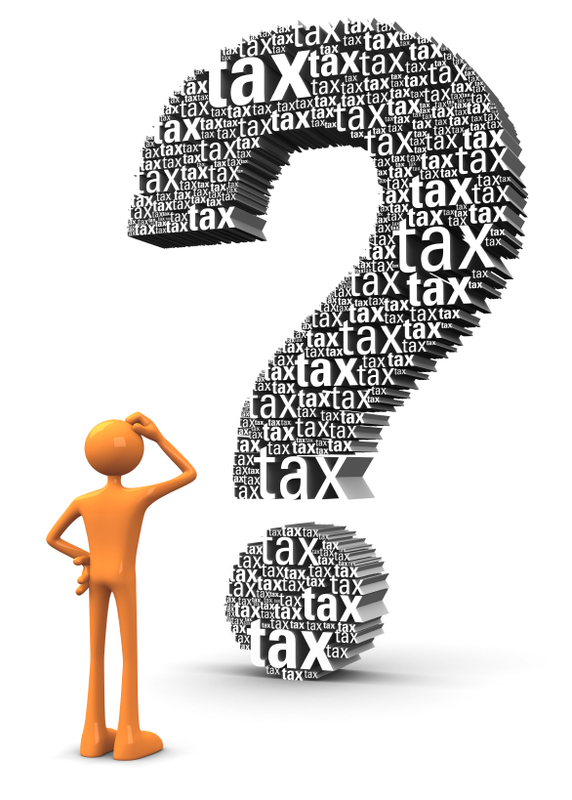 You can reach a Denver tax attorney and schedule your free consultation by contacting The McGuire Law Firm.